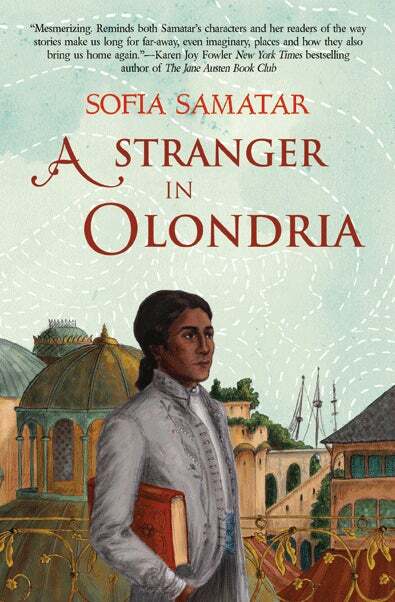 Sofia Samatar is a fantasy writer of (partly) Somali descent, whose first novel has just won the prestigious World Fantasy Award. She joins the increasingly large number of writers of colour in science fiction and fantasy. A professor of English, she also edits the magazine "Interfictions: a journal of interfiction arts" (which sounds really interesting! ), and her novel was written while she was teaching in South Sudan. And her name is very euphonic! Also; curse kinja for clumsy formatting.